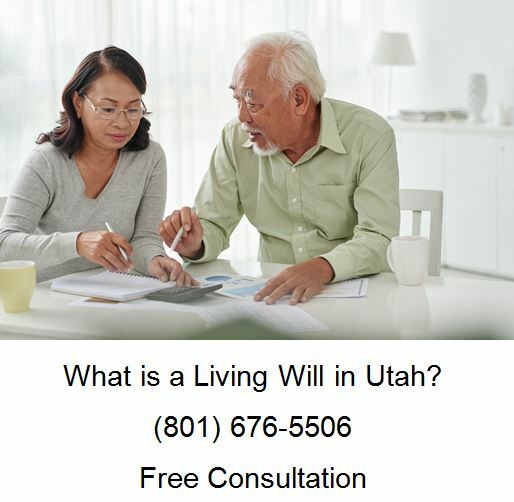 What is a Living Will in Utah? A living will is a legal document in which you direct your doctor to withhold or withdraw life-sustaining treatment, Living Wills deal with health, legal and personal care and are used during a person’s lifetime only. It is similar to a Power of Attorney that deals with financial matters and things relating to legal issues but different from your Last Will and Testament. It will provide guidance and will release medical practitioners from legal and ethical repercussions when cure is impossible. It also prevents guilt and disagreement among family members. There will be no second-guessing what your loved one may have wanted because it will be stated clearly what the patient wished done. A Living Will is certainly something to consider as people age. Whose only purpose is to prolong your dying process, if you are in a terminal condition or a state of permanent unconsciousness. Who can prepare a living will? You can prepare a living will if you are of sound mind and are at least 18 years of age, or have graduated from high school, or are married. You must sign your living will in the presence of two witnesses who are both at least 18 years of age. What medical treatment can I refuse in my living will? You can refuse all medical treatment including but not limited to cardiac resuscitation, artificial feeding, blood, kidney dialysis, antibiotics, surgery, diagnostic tests, and mechanical respiration. You can, however, direct your doctor to administer only treatment that will keep you comfortable and alleviate your pain. Also in your living will, you can designate another individual, known as your surrogate, to make medical decisions for you if you are unable to do so yourself through d help of legal practitioner. When does my living will become operative? Your living will becomes operative when you and a lawyer provides a copy of it to your doctor, and your doctor determines you to be incompetent and in a terminal condition or state of permanent unconsciousness. At that time, your doctor has to act in accordance with the instructions outlined in your living will through the help of your doctor. If your doctor is not in good conscience, the lawyer will assist you following the instructions in your living will, your doctor must inform you or your lawyer of this fact. At that time, your doctor and lawyer is required to assist you in finding another doctor who will comply with the instructions in your living will. Living Wills should be updated from time-to-time because with advances in medical science and your lawyer for reference purpose, what was once a heroic measure may later become a routine procedure. Physical disability does not render a patient incapable of making a decision. Living Wills should also be changed as a patient’s health changes and should be discussed with their family doctor. And lawyer A copy should be given to your doctor, your lawyer and closest family member. A living will lets you decide now what medical treatment you want in the future if you become incompetent and are in a terminal condition or a state of permanent unconsciousness. It helps to eliminate uncertainty regarding your desire for specific medical treatment, and provides guidance to your doctors and family members. Failure to prepare a living will may cause increased stress on your loved ones who are left to decide the proper medical treatment for you. 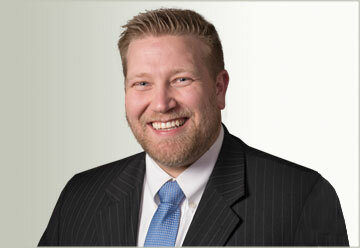 If you are here, you may need help with a living will or a lawsuit regarding a living will. If so, call Ascent Law for your free consultation with a Utah attorney (801) 676-5506. We want to help you.